Cap plugs are used to plug the end of tubing, pipes and bars in a variety of commercial and industrial products. Plugs can be made out of various plastic materials, but they are all designed to fit snugly in the end of a tube to keep liquid in or keep dirt out. Some cap plugs are threaded so they can be screwed securely into place in any threaded pipe with a matching diameter. These threaded plugs are often made in the shape of a hexagon so they can be tightened or removed using a wrench. A button cap plug has a surface that rests flush with the object it is inserted into, but it has raised ridges around the outside of the plug. Square cap plugs are also made in a variety of plastic styles and integrated into the design of products like handrails. Sealed ends on the bars of railing give a finished look and keep fabrics from getting caught on the end of the railing. A hanger plug has a hook on the end of it so that a string or small chain can be attached. This is convenient in industrial settings where the plug needs to be frequently removed, and attaching the other end of the string to a stationary object nearby will prevent the plug from getting lost. 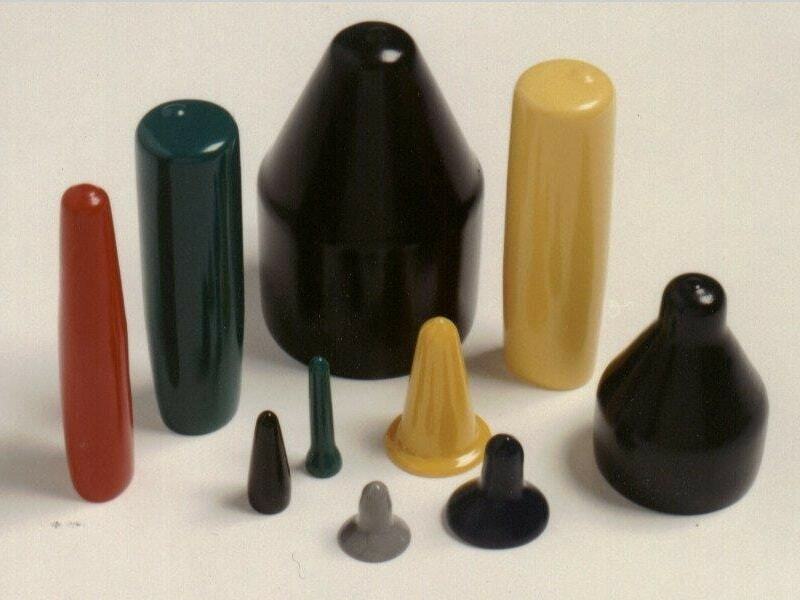 Plug caps can be molded into shape using a vinyl coating, or they can be created using a plastic extrusion process. 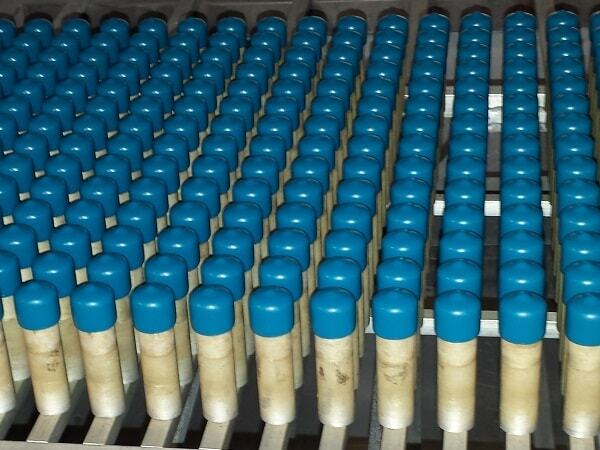 Some manufacturers also create silicone caps for high temperature environments, and they will offer custom cap plug solutions to meet the exact specifications of a client. Cap plugs are used in plumbing to keep contaminants out of pipes, and they are also used by importers and exporters to protect vital components during shipping. Specialty caps are even designed for use with hydraulic equipment to keep hydraulic fluid in its reservoir and provide an access point when new fluid needs to be added. During the manufacturing process dye can be added to the plastic material to color the cap plug so that it matches the product it is being created for or so that it stands out and can be quickly identified.